Jeremie Boga was the name on everybody’s lips after Chelsea’s 3-0 victory against Arsenal on Saturday. 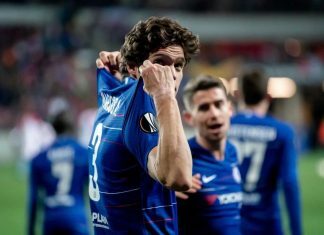 But, who exactly is Chelsea’s bright young attacker and could he be ready for a place in the senior team after his impressive display in Beijing? Boga joined Chelsea from ASPTT Marseille as kid in 2009. 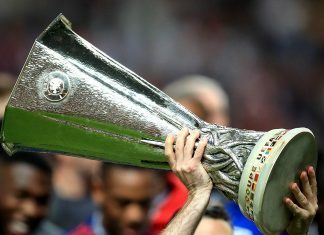 During his six years with the Chelsea Academy, the exciting attacker played in every age category at the club and won a number of titles with the Blues, including a UEFA Youth League title in the 2014-15 season. Last year, the forward secured a season-long loan to La Liga outfit Granada who were managed by Tony Adams for the last seven games of the campaign. 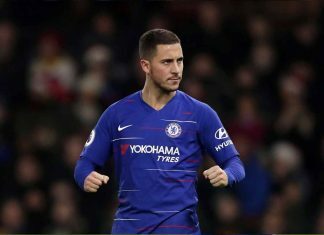 Although the Chelsea youngster was unable to help the Spanish side avoid relegation, the 20-year-old gained valuable first team experience, making 27 appearances and scoring twice. 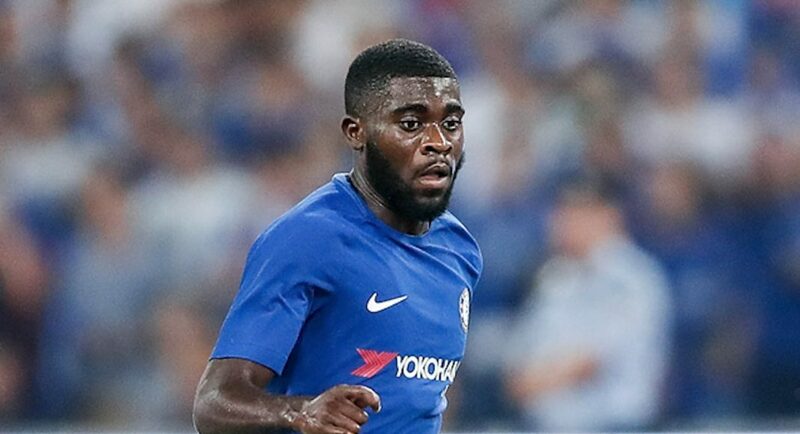 Back from his spell in Spain, Boga was included in Chelsea’s pre-season squad for their tour of Asia this summer and was brought on as a substitute in the 29th minute against Arsenal on Saturday afternoon where he surprised spectators in the Bird’s Nest Stadium. Above all, what was most impressive about Jeremie Boga in the match against Arsenal was his vision and his ability to go past a player. After replacing the injured Pedro, the 20-year-old tormented the opposition defense with a series of mazy runs and looked unphased by the prospect of taking on experienced Arsenal veteran Per Mertesacker, who could only watch the Blues attacker run past him. At times during the game, Boga had an air of Eden Hazard about him. The Ivorian international was extremely confident on the ball, very direct in his approach and ready to start a counter attack at any moment. Although Boga has a long, long way to go before he reaches the same heights as Eden Hazard, all the attributes seem to be there for the starlet. On the whole, when in possession of the ball against Arsenal, Boga was able to complete a successful dribble or pick out a teammate. Not an easy thing to achieve at the tender age of 20 in front of a stadium of thousands of people. 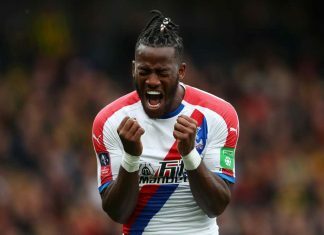 In particular, the forward linked up well with Michy Batshuayi who bagged two goals in Chelsea’s first match of their pre-season tour. Yet, one critique of Boga during Saturday’s would be the youngster’s tendency to dribble with the ball for a few seconds too long. On occasions where he didn’t get past his man or wasn’t fouled by an opponent, the young forward held onto possession for too long and lost it to the Arsenal defense. Of course, at the top level this would be a problem for Antonio Conte who would be cautious to throw Boga into a vital Premier League game. 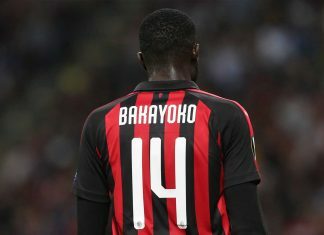 However, if the 20-year-old were to learn when he should keep hold of the ball and when he should release the ball to his teammates, the Ivory Coast international could be a very handy addition to the Chelsea squad. Although it would appear that Boga is currently behind Charlie Musonda in the pecking order at the club after the Belgium U21 was given the no.17 shirt for the upcoming season, Boga could well challenge Musonda for one of the available places in the match-day squad. After impressing against Arsenal, the Chelsea boss is sure to be keeping a close eye on the young Chelsea Academy graduate. What Of Charly Musunda? Is He Included In The Squared That Is In Singapore?